Don't Let A Messy House Mess Up Your Day. 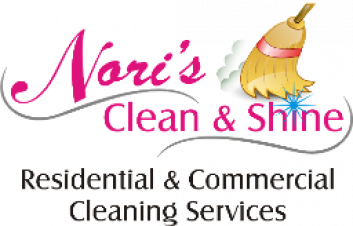 Nori's Clean & Shine Is Here To Help You. Serving El Paso Tx and Surrounding Areas. Whether Your Project Is One Day, Weekly, Bi-Weekly Or Monthly, Our Team Of Experts Can Provide The Resources And Cleaning Solutions You Need To Get The Job Done Right. Our Track Record For Consistency, Timely Service, And Subject Matter Expertise Make Insurmountable Tasks Possible To Overcome. Our Multifaceted Company Is Here To Assist By Providing a Wide Range Of Cleaning Services At Affordable Prices, No Job Is Too Big Or Too Small. To Speak With An Experienced Member Of Staff, Simply Contact Us At Your Earliest Convenience. "I hired after party clean up they send about 3 work vans with 6 maids to clean full house, windows, restrooms, kitchen and wash carpet they clean so fast and very clean, They did an excellent job and made my house clean! 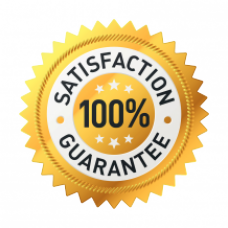 I will use this company again"
"We had our carpets cleaned on our rental property by Noris, and they did a fantastic job on the whole house, great price and value and very efficient service. I was pleasantly surprised to also get a 10% military discount." These guys are so responsive,they clean my house after every 2 weeks and they are very good at their work.They send a 2 staff members for housekeeping and they are so polite and gentle,they work beyond my satisfaction level. There Is Only So Much Your Vacum Can Do. Nori's Is Here When You Need Some Extra Help Getting Out Those Tough Stains. Whether Your Moving In Or Out, Nori's Can Help Make Your House Look Brand New. We're Proudly Local Owned And Operated Business Have Been In Business Since 2007.